When it comes to maternal mental health, sadly, Canada lags behind other countries, like Australia and the UK, where pre- and post-natal mental health are subject to regular screening. 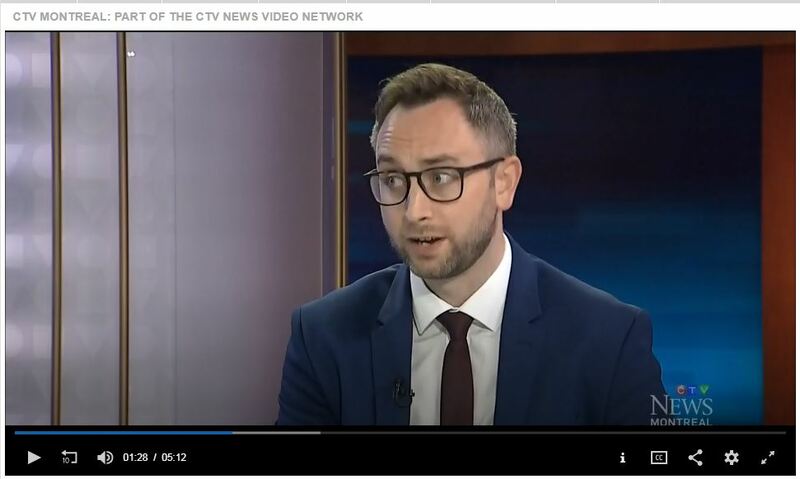 Listen to CTV’s News at Noon, where Dr Kieran O’Donnell discussed the impact of prenatal anxiety and depression on the mother’s and the child’s long-term mental health with news anchor Mutsumi Takahashi. Dr O’Donnell stressed that during pregnancy, maternal mental health needs to take as much precedence as physical health. In Canada, we don’t even know how prevalent maternal mental health problems are; although, like other countries, we suspect as many as 1 in 4 women will struggle with their mental health during pregnancy or in the first year after birth. Dr O’Donnell also spoke briefly of an upcoming study aimed at improving prediction models for those most at risk of developing mental health problems, which he hopes to initiate in the next six months. Click the photo (left) to hear the interview. Click on this link to read more artciles about his work . Follow the @LudmerCentre on Facebook for regular updates. 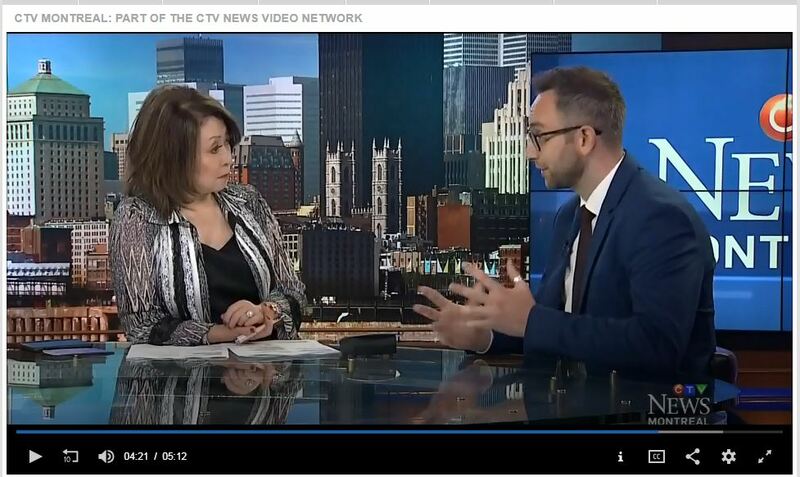 Ludmer Centre researcher Dr K O’Donnell conducts research at the Douglas Mental Health University Institute and McGill University.